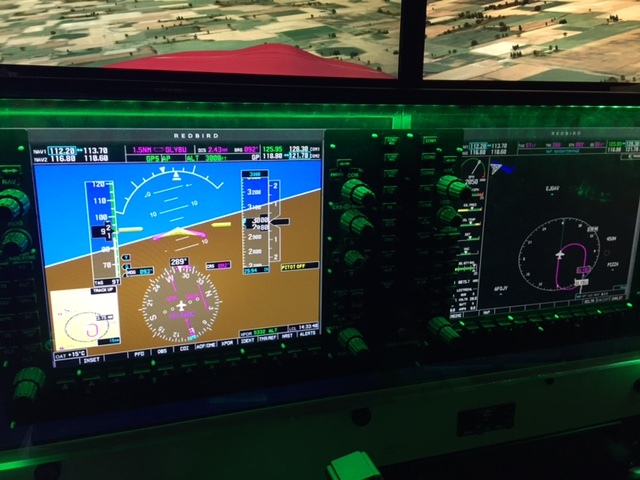 Completed my 2nd in a series of sim lessons w/ the G1000. More sim/flights ahead. Keep practicing!